We’re not sure if you’ve heard yet, but Zootopia is kind of a big deal. In all of two weekends it’s the second biggest movie of the year, and with the strong word of mouth the film is seeing, we don’t expect it will go anywhere anytime soon. As is the case with any movie that is both financially profitable for the studio and popular among fans, the talk of a potential sequel is already happening. We are entirely in support of the sequel talk. Zootopia is great, and we hope we see it again. But here’s the thing. 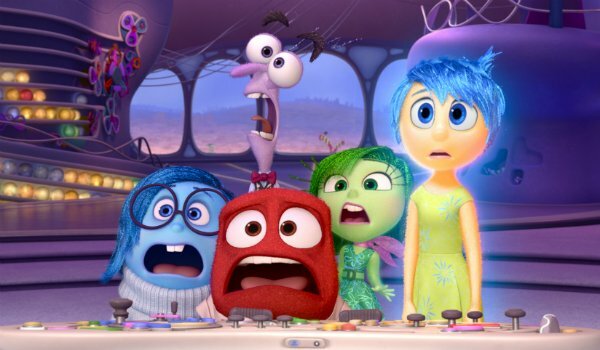 There are lots of Disney movies that deserve sequels, and while fast-tracking a live-action movie can make sequels happen comparatively quickly, there’s only so much you can do to make an animated feature happen faster. Pushing Zootopia to the front of the line will only delay the other Disney followups we want to see. Here are ten Disney sequels that have to happen before Zootopia 2. We’ll start with the one that appears most likely for a sequel. 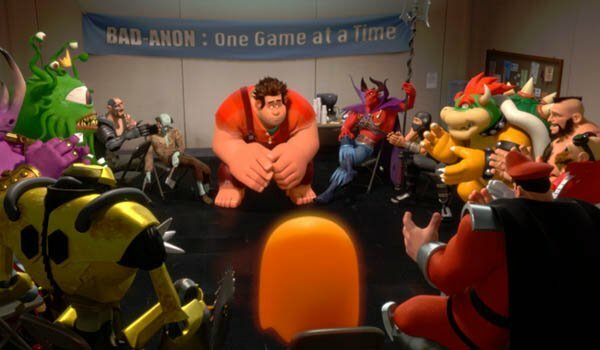 While a follow-up to 2012’s video game focused Wreck-It Ralph is not officially on Disney’s announced slate of upcoming films, we’ve heard from a reliable source, John C. Riley, the voice of Ralph himself, that it is happening. We’re hoping to hear more on this one sooner rather than later, and we also hope that all of the old characters come back. As somebody who can rock a pretty decent game of Fix-It Felix Jr., this one better get to it. 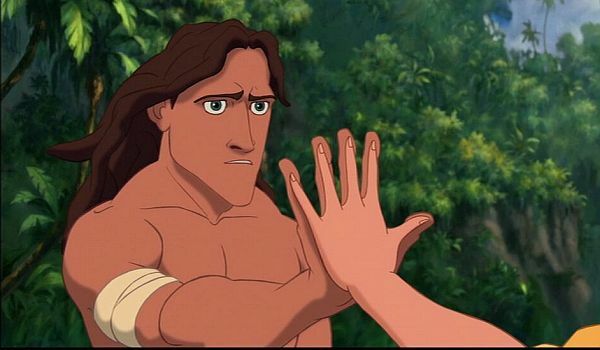 While Tarzan is probably not on the top of anybody’s favorite Disney list, we recommended that you should give it another look. It’s a solid movie and the subject matter is tailor-made for sequels. Edgar Rice Burroughs wrote a metric ton of Tarzan novels. We know the original Disney film was barely based on any of Burroughs actual work, but there are plenty more books to barely base a Tarzan sequel on. Yes, we know they already made sequels. We’ll get to that. I’m going to beat the Fantasia drum until somebody finally hears me. When the first film was released in 1940 it was supposed to be the first in a regular schedule of Fantasia theatrical spectacles. Every few years a new version would come out, with a few of the shorts replaced with new offerings, over and over again. 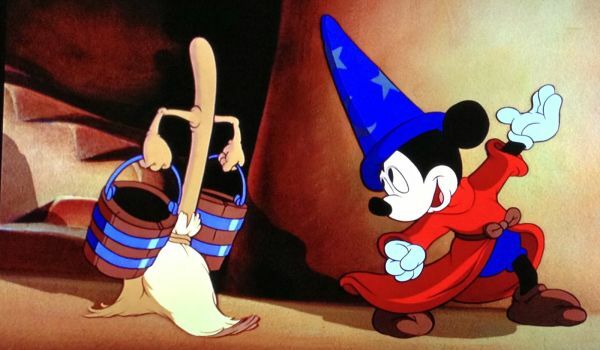 Unfortunately, because your grandparents didn’t go see it in theaters, we didn’t get a new Fantasia until 2000. Then that one bombed. Let’s not wait another 60 years for a new Fantasia. Let’s do it now. 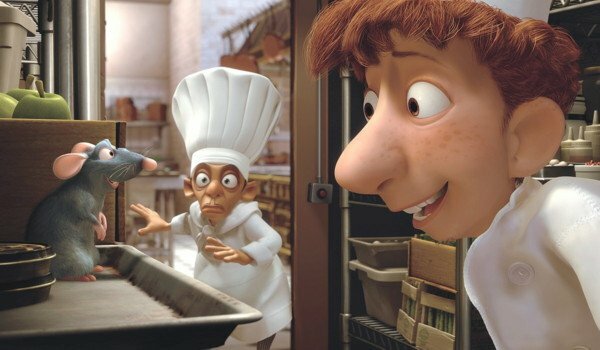 Why doesn’t anybody give any love to Ratatouille? Stuck between Cars and Wall-E this delightful flm tends to get forgotten. Cars has already had one sequel, and it will see another, while Wall-E is damn near perfect and should never be touched. Seriously, we're not savages. Hoever, we’d happily spend another couple hours with Remy the rat, as voiced by Patton Oswalt. Oswalt is hilarious, and we love great animated food almost as much as we love the real stuff. 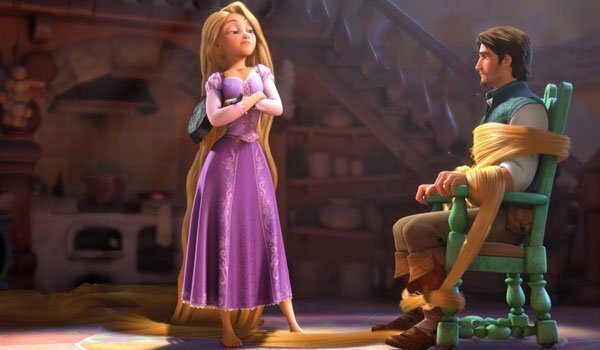 While we will see Tangled again, it will be on the small screen next time. This will keep us satiated for a while, but at some point we’ll need to see Rapunzel and Flynn properly, on the big screen, again. They’re one of the most dynamic pairs in Disney history and we loved their first adventure as much as any of the Mouse House's recent films. Add in Maximus and Pascal and really you need the big screen to contain them all. We're pretty sure Rapunzel's frying pan could take out Elsa's snow power any day of the week. 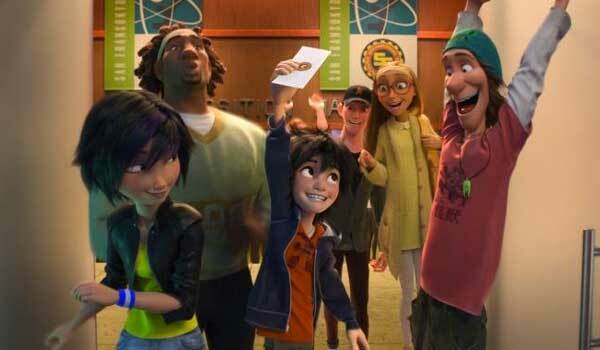 Big Hero 6 was a superhero origin story where a super team comes together. Now that the team has been assembled, it's time for them to go on some new adventures. Yes, much like Tangled, the plan is to continue Big Hero 6 as a series. The problem with that plan is that Big Hero 6 isn’t Agents of S.H.I.E.L.D. it’s the damn The Avengers. We need a big screen superhero franchise that’s accessible to the younger audience and that will also appeal to adults. Speaking of superheroes, where’s the sequel to Bolt? If we’re being honest, we’d love to see a movie that actually takes place in the TV universe that the film creates, but there are solid stories which could be told in the "real" world as well. 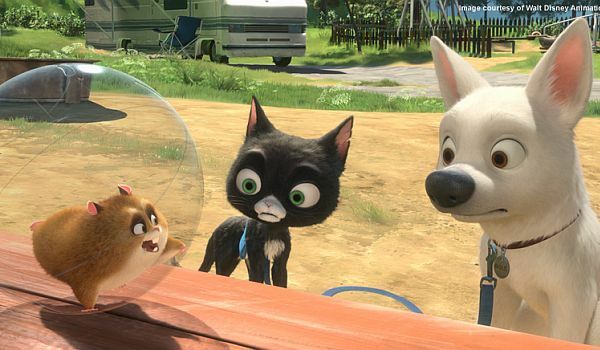 How has life as a "normal" dog actually affected Bolt? We’d love to learn more. Not to mention that Mittens and Rhino are two of the most unappreciated Disney sidekicks. If nothing else they should get a movie. Can you say spinoff? 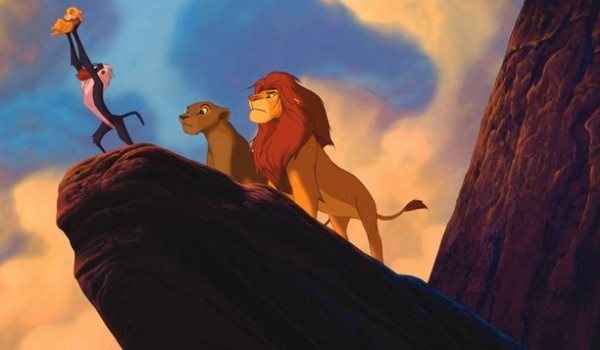 Much like the earlier mentioned Tarzan, we know that The Lion King has already seen sequels. They were not good. They were really not good. Really, really not good. And this is the freaking Lion King. It is, without argument, one of the greatest animated films ever made. It deserves a proper sequel where they hire a real writer and use one of their major animation teams. Imagine what kind of a sequel they could make if they actually tried. 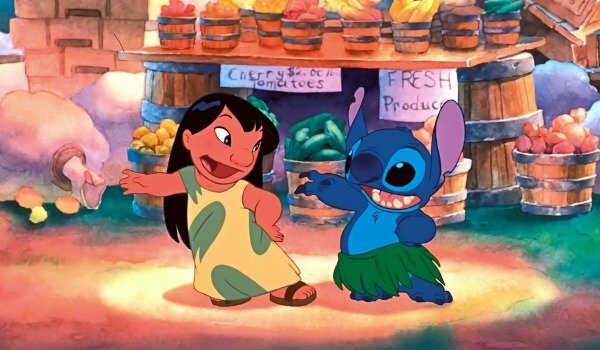 Another great movie that got some embarrassing sequels, Lilo & Stitch was a unique story for a number of reasons. The Hawaiian setting was a different sort of location for a Disney film, and it had a more diverse cast of characters than usual. It was a sci-fi story, which is a place Disney animation rarely goes, and somehow it was able to mix Elvis music in without anything feeling out of place. This is another movie that could do something special if they put their top teams on it and actually spent the money to make the animation high quality. Maybe something a little more science fiction heavy, just for a change of pace. While we would hesitate to jump all over a sequel on this near perfect film, the ending of the first one set up additional chapters perfectly with the "puberty" button. Imagine the difficulty that the emotions will have in keeping Riley under control during the emotional and biochemical mess that is puberty. The conflict writes itself, and much like the original Inside Out, it’s a story that nearly everybody watching will be able to relate to. And the little kids will get it when they rewatch it later.